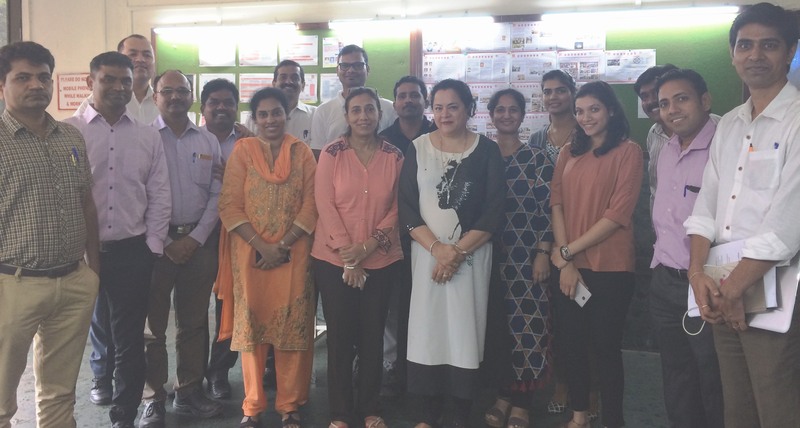 CII Indian Women Network Maharashtra Chapter – Session on “Conflict Resolution”. Home » Event » CII Indian Women Network Maharashtra Chapter – Session on “Conflict Resolution”. CII Indian Women Network Maharashtra Chapter organised a session on “Conflict Resolution”. Conflict Management Survey was designed in such a way that it will have the opportunity to examine our own conflict management style and techniques that we use in conflict situations, particularly under stress. This survey has been followed by the exercises like Q&A session, Role play etc. The exercises conducted enable us to gain insight in to strategies we might choose to incorporate into our behavior in handling disputes and differences.